Old Keith screenshot I had on my computer! 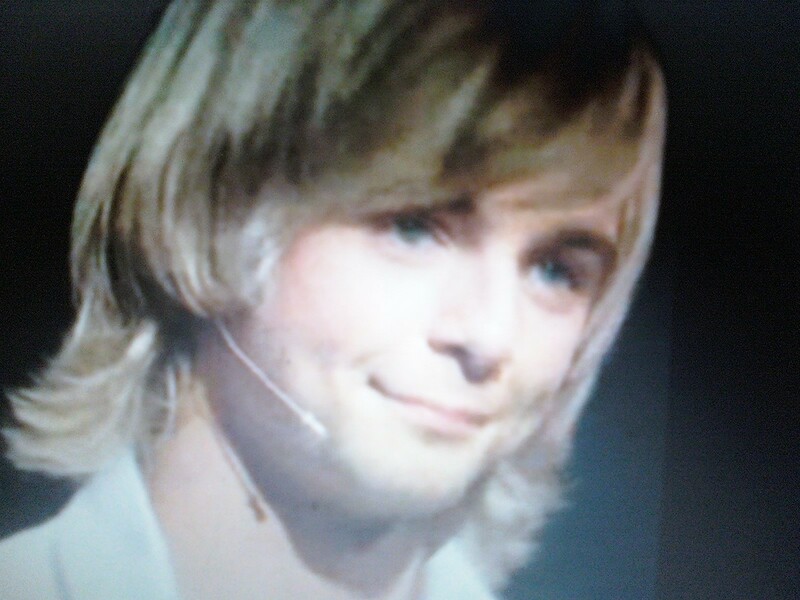 :). . HD Wallpaper and background images in the keith harkin club. THE WAY HE GIVES PEOPLE THAT GRIN OF HIS! MUST BE AFTER SINGING LAUREN AND I! WOW! That smile would be amazing to wake up to every morning!! Nothing would go wrong in my day after seeing him give me that little grin!! !